We all have those books we have to read for school or because our friends make us. All of these books I had to read but I am so glad I did! I had to read this during my Junior year of high school but I am so glad I did because it is my favorite book, and the only one I re-read every year. I actually didn't read this until this year and it was only because my friend Melissa told me it was amazing and handed me the book, but I loved it and can't wait for the movie! 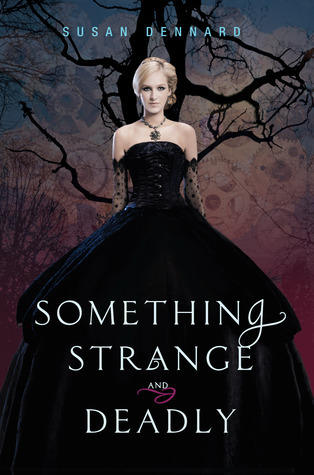 Rachel over at Beauty and the Bookshelf recommended this to me, I had been really on the fence because the novel has such a cheesy title but this book was awesome and I just bought Lola and the Boy Next Door so I can't wait to continue the series. I wasn't originally going to read this because I don't really like zombies but Maddie over at Maddie TV invited Susan to come to Vermillion, South Dakota (No one comes to Vermillion!) for a signing and this forced me to finally read this novel that had been sitting on my shelf forever. Ok, so no one really forced me to read this but my Mom won a radio contest and there were three books in this prize pack along with tickets to something or other. 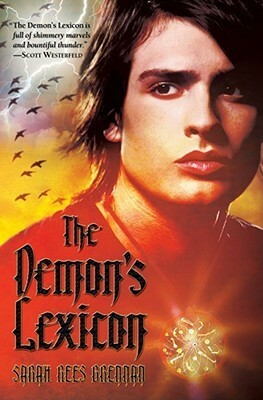 I was back home from college for winter break with nothing to read and so I picked up The Demon's Lexicon and thus began my love of Sarah Ress Breannan! My Mom's friend Lisa actually let my Mom borrow this book and after she was finished my Mom passed it along to me. I hadn't really been reading for a while but this novel got me back in to reading and made it part of my nightly routine (which it still is!). My sister, Bethany, and I used to exchange books all the time but being so far away from her now we rarely do. When my Mom and Dad came out to SD during my 1L year they brought a box of books from Bethany and this was in there and it was such a good read! 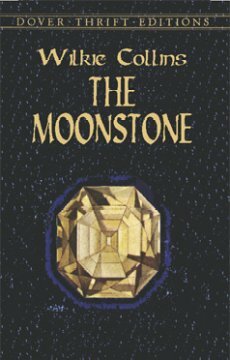 I took a class in undergrad called Victorian Detective Lit and The Moonstone was one of our required readings. Usually I'm not overly fond of required readings but I loved this one! I had to read this during my freshman year of college for my general studies class. 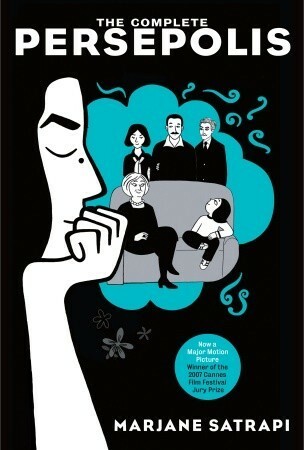 At first I was so mad that I had to buy a comic for a class but I quickly found out Persepolis is not a comic it is a story that happens to have pictures. I adored this novel and I recently re-read it in support of Banned Books Week which further cemented my love. Love your list! Anna and The French Kiss, Something Strange and Deadly, and The Morning Gifts are wonderful books to have been forced to read. The only one off your list I've actually read is Anna and the French Kiss and I loved it. 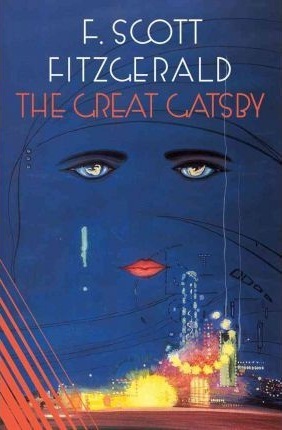 I need to pick up The Great Gatsby soon as so many people rave about it. Great list! My goodness, I love ANNA AND THE FRENCH KISS! I can't wait for the next book. And cute new design! The Great Gatsby is so brilliant. There are a fair few on your list that I have but need to read for the very same reason! Can't believe I forgot Gatsby! I loved that book! I almost put The Davinci Code on my list because it was so totally peer pressured on me. Just because I'm a reader my everyday friends and family think that I read just any kind of book. Shows what they know right? So I read it. It was ok but just not my kind of book. I enjoyed The Great Gatsby. But that's the only one from your list I've read. 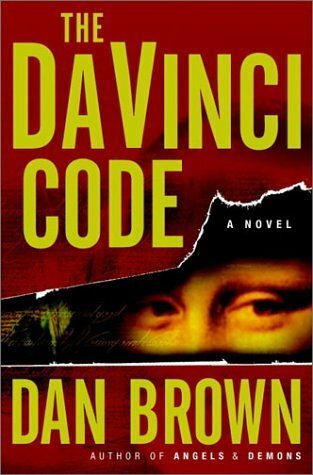 I do, however, want to read The Da Vinci Code and Ender's Game. I would have never picked up Anna and the French kiss either because of the title and cover. It sounds like Middle Grade to me, but it turned out to be so adorable, right? One of the best contemps ever. So glad you loved it. 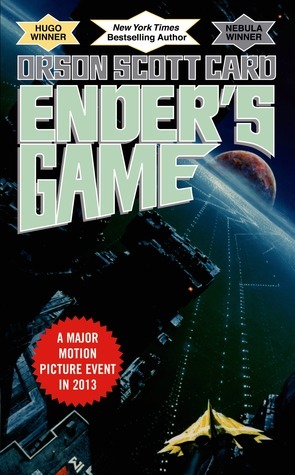 And Ender's Game -- same thing happened to me with that one!